Forget "winter is coming". Wines are coming. Game of Thrones fans can now take their love of the show to new heights, with a range of GoT-inspired wines announced this week. Californian winemakers Vintage Wine Estates and HBO have collaborated to create a chardonnay, a red blend and a reserve-style cabernet sauvignon "designed with the show and its characters in mind". To quote Tyrion Lannister: "That's what I do: I drink and I know things." HBO director of licensing and retail Jeff Peters said a branded Game of Thrones wine was a "natural" fit. 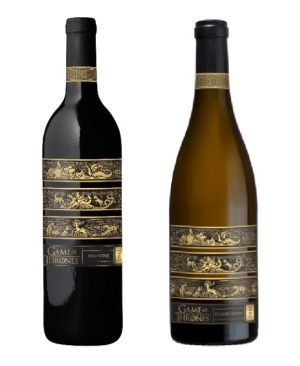 "Given the prominent role of wine on Game of Thrones and our previous success in the beverage category, an officially licensed wine for the show feels like a natural extension for our fans," Peters said. If you're thinking Game of Thrones wine sounds a bit familiar, you'd be right. Back in 2014, Sydney marketing firm Common Ventures created a series of wine labels for a dozen red and white varieties of wine under the label Wines of Westeros. At the time, the firm was seeking approval from HBO to get the venture up and running, but it appears it never got off the ground. The Wines of Westeros website is currently a broken link. 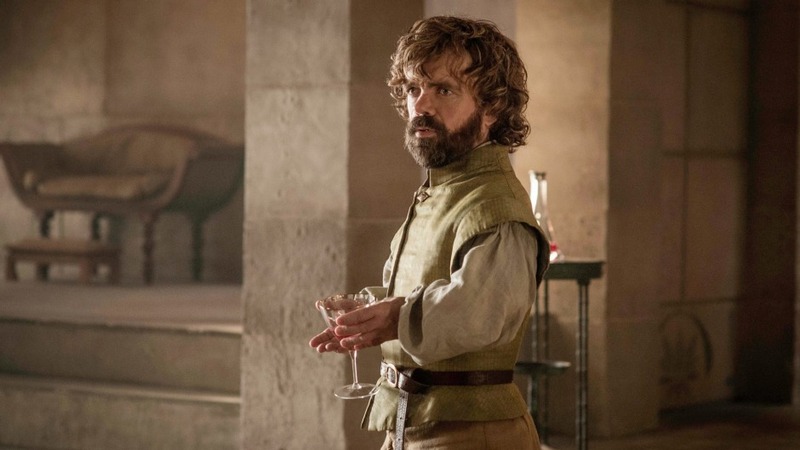 Details on the Vintage Wine Estates Game of Thrones wines are scarce. However, they will only be available in the US in 750ml bottles and keen fans will have to wait March 2017 to get their hands on some. The chardonnay and red will retail for $US19.99, while the cabernet sauvignon will be $US39.99. Season seven of Game of Thrones is set to air in June 2017. Common Ventures could not be reached for comment.